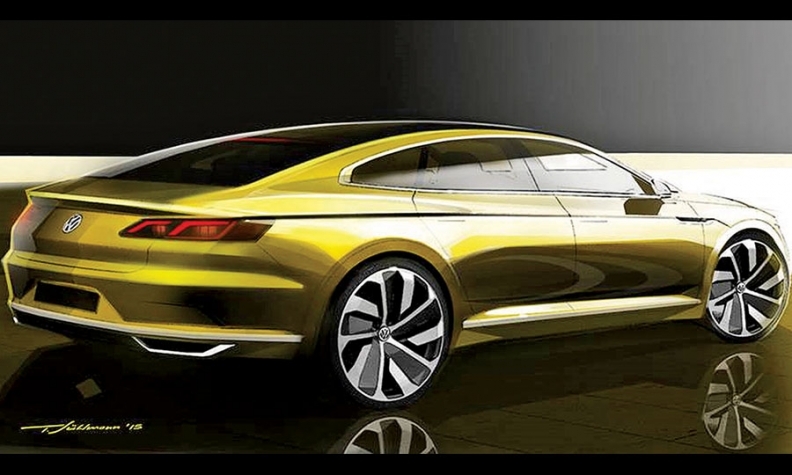 Volkswagen plans to unveil a coupe-style sedan concept this week at the Geneva auto show. 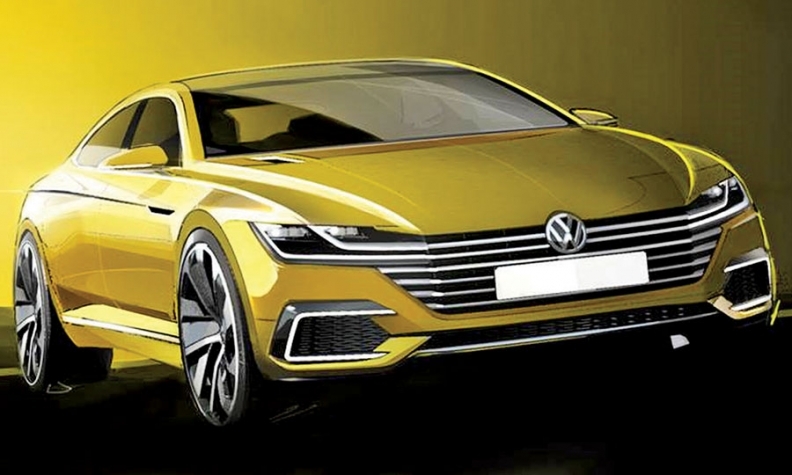 VW insiders say the concept, shown in these sketches the company released last week, likely would become a production model positioned between the CC sedan and the Phaeton flagship. It would start at about $56,000 and target such vehicles as the Mercedes-Benz CLS.